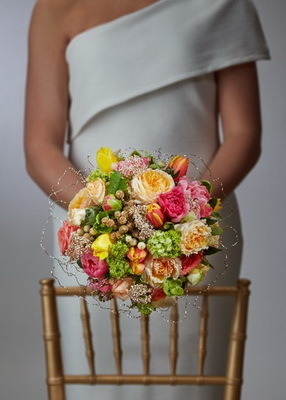 Elegant hand-tied bridal bouquet consisting of white hydrangea, ranunculus, anemones, fern curls, and cymbidium orchids, accented with dusty miller and aralia foliage. 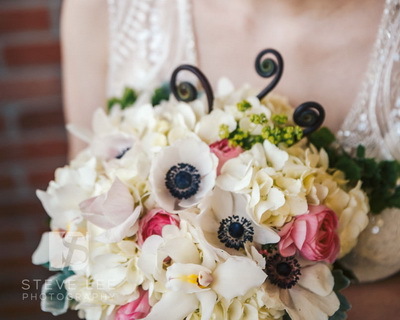 Anemones, hydrangea, ranunculus, fern curls, cymbidium orchids, dusty miller and aralia foliage. 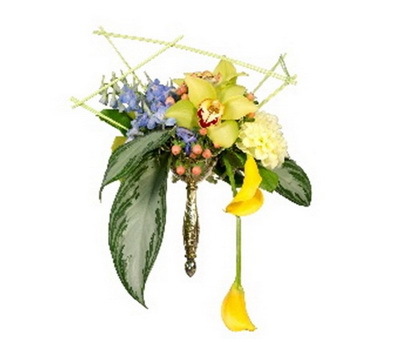 What does this bouquet say about the bride. Surely, stylish, elegant, and lively. 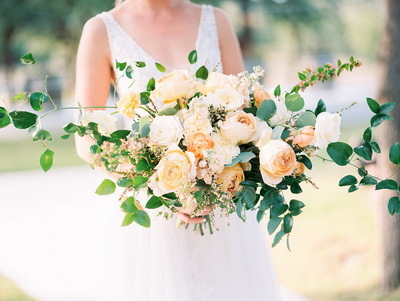 Let your creations be an expressions of the bride! Gathered from the garden gorgeous! A collection so sensuous and tactile you have to love it! 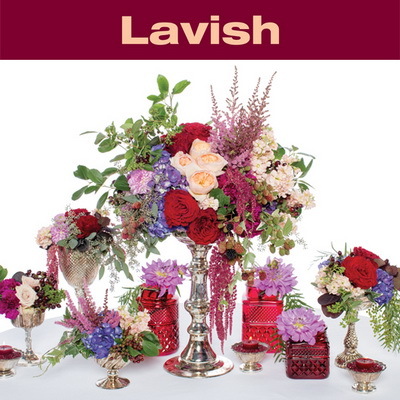 It is lavish! 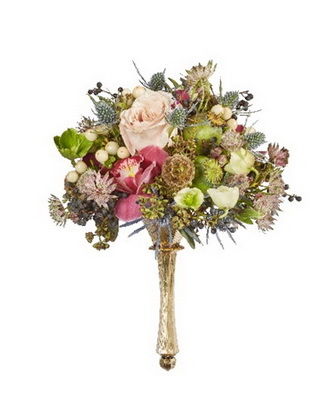 Hydrangea, roses, astillbe, stock, amaranthus, pepperberry, seeded eucylptus. 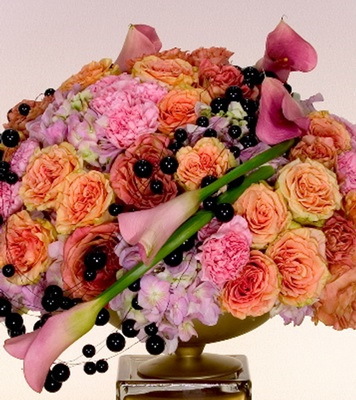 Modern and lively with geometric accents in a combination of pastel and bright flowers. 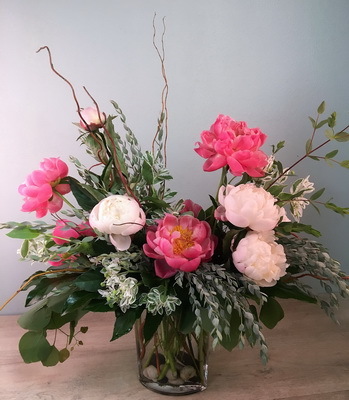 Cymbidium orchid, delphinium, dahlia calla lilies and hypericum.